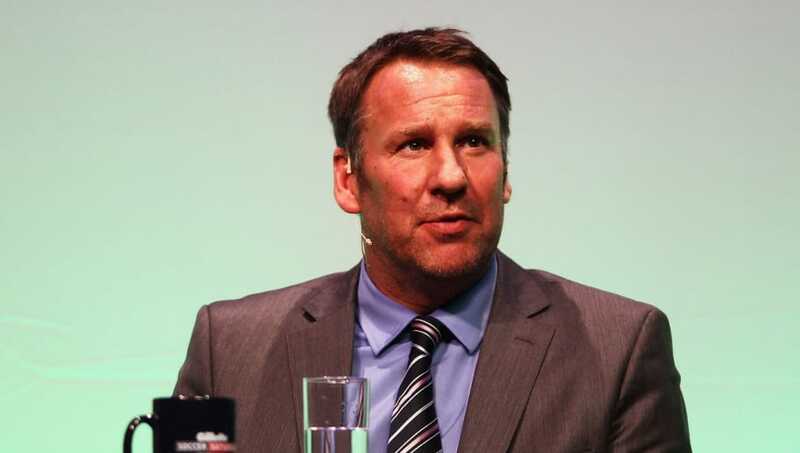 Paul Merson has accused West Ham of being desperate and Marko Arnautovic of having an attitude problem after the forward failed to secure a move away. The Austrian's transfer saga was one of the most talked about in the January transfer window with Arnautovic revealing his desire to leave the London Stadium - through his agent and brother - and secure a move to Chinese Super League side Shanghai SIPG. It turned out that the transfer never materialised and instead the forward signed a contract extension with ​the Hammers, keeping him at the club for a further year until 2023. Speaking with the ​Daily Express, Merson revealed that he believed the transfer saga was handled very badly whilst accusing West Ham of being desperate and ​Arnautovic of having an attitude problem. He said: "They got desperate and threw more money at him to stay. But why didn't he start in the FA Cup game against AFC Wimbledon? They got thrashed and then put the news out straight afterwards. "Come on! They are only delaying the inevitable because this will all come back up again in the summer and I won't be shocked if he goes. He's their most important player. He's quick, makes runs, scores goals - when he fancies it. But over the last few weeks you wouldn't have paid anything for him. "It's not all about him though. West Ham can't use that as an excuse. They've been awful. And if the players have let this unsettle them, then what does that say about them? Wolves could have beaten them by any score and to let Wimbledon, struggling at the bottom of League One, score four is beyond a joke. Embarrassing. "It's got to be an attitude problem. Maybe these players have got too used to waiting for Arnautovic to do something in a game." With the saga now behind him, Arnautovic will be keen to prove his worth to the West Ham faithful when they host ​Liverpool in the ​Premier League on Monday night in the hope of gaining the trust of the fans once again.